Diametrelektroda: 2-4 mm. Welding current: 60-180 A Frequency: 50 Hz. Input voltage: 230 / 400V. 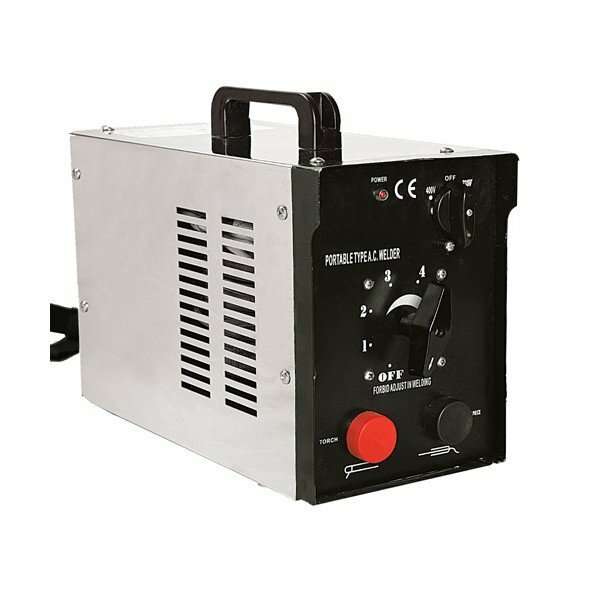 Click the button below to add the CROWN Welding Transformer CT33004 MMA 180AMP Price In Pakistan to your wish list.